Indeed, Internet acts as a “game changer” for how we consume Movies and TV Shows online. There is no doubt that your options for viewing Live TV may still be limited to television and cable, but when it comes to watching movies online for free within an app, then you’d be surprise to learn that the software that sits in the forefront of this new movement isn’t Netflix but Showbox, a wildly popular Android app that lets you access fresh contents that’s still on in the theater and perhaps store shelves. Also Read: The Best Free Movie Downloader. Showbox is incredibly and overwhelmingly awesome. It is a simple but useful application designed to allow users stream movies and TV Shows right from their device. It works similarly to Popcorn Time and can be used on PC and iPhone provided you apply some workarounds. For one thing, Showbox isn’t legal since it gets its contents from torrents, but it does bring a slew of features such as Chromecast support which lets you stream movies on TV. This helps to make your movie night comfortable, especially when you have multiple crowds around your smartphone. So without further ado, here’s how to cast and watch Showbox movies on TV using Chromecast. 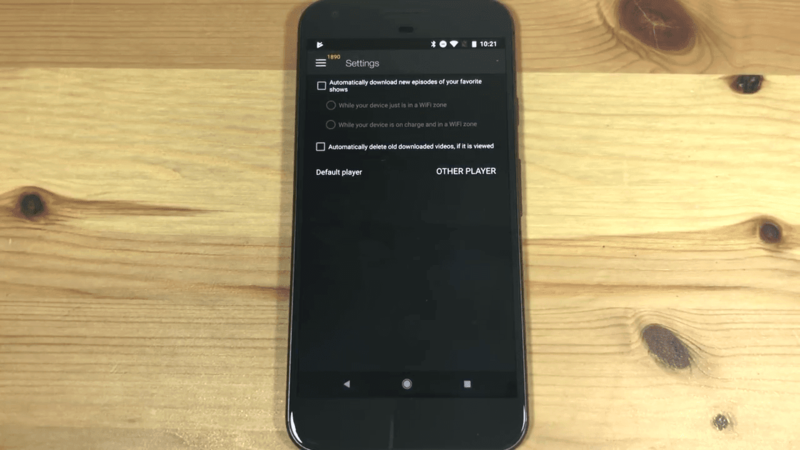 Obviously, there are a ton of Chromecast apps available on the internet, and there main function is to send videos, pictures and music to your Chromecast so you can stream them on larger display (i.e your television). 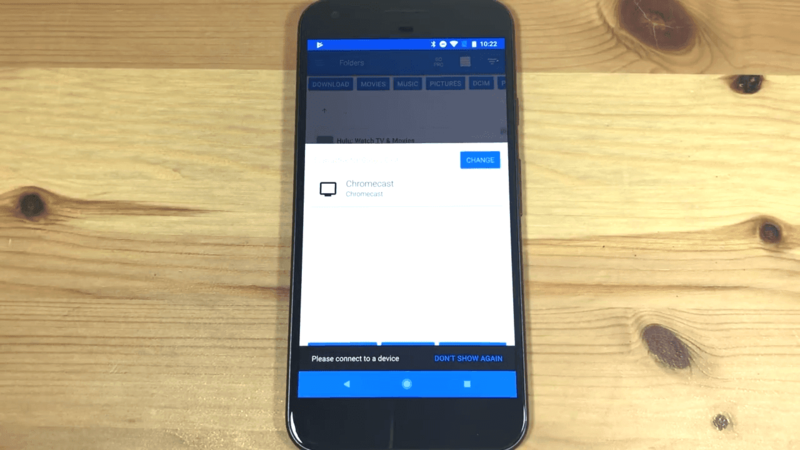 For one thing, allcast Chromecast app seems more popular, but I personally recommend you to use LocalCast to cast Showbox to Chromecast, and that’s simply because it’s free, it works flawlessly​ without buffering and brings support for subtitles. 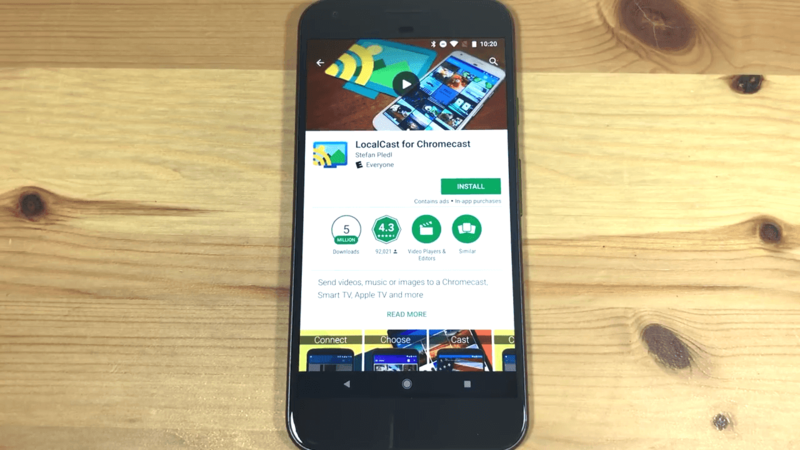 So if you have already downloaded the Showbox app from a reliable third-party site, then simply head over to the Google Play Store and install LocalCast for Chromecast. Now, you will need to fire up Showbox from your device’s app drawer. Then click the three horizontal lines at the top left corner of the app to access the menu. 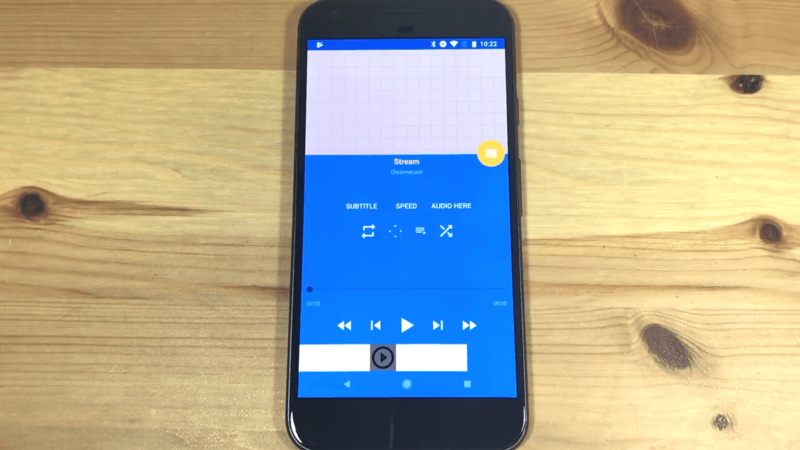 From here, select Settings from the list of option that’ll appear, then tap on “Default player” on the next page and change it to Other Player. Once you are done adjusting Showbox settings, simply head back to the main screen and select the movie you want to watch. If it’s a TV Show, you will need to pick an episode. Now click on Watch Now from the pop-up that will appear, and you will be prompted to select a player. Of course, you can use a completely “different” player app from the list of available options, but since we want to watch Showbox movies on TV using Chromecast, then the app we’re going to choose is LocalCast and luckily, it has been recommended by default. So go ahead and click “Just Once” to select it. 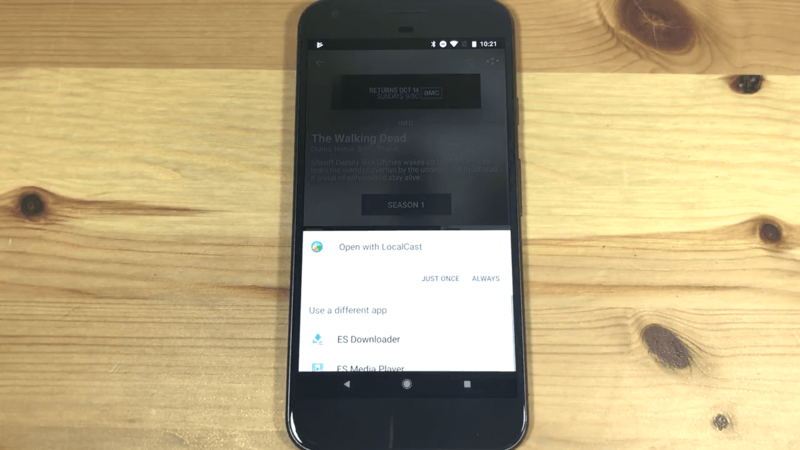 If you are running LocalCast for the first time, you’ll get a few pop-up as well as an intro on how to use the app, ensure to tap “Allow” when prompted, and go through the introductions or click skip to make things faster. Your Chromecast should appear now, go ahead and select it. If you do not see it, simply ensure you have a stable internet connection and that your TV is switched ON with your Chromecast device properly connected to it. That’s it, hit “Play” from the pop-up that will appear and you’re good to go. Now call your friends and family together and watch Showbox movies on your TV. 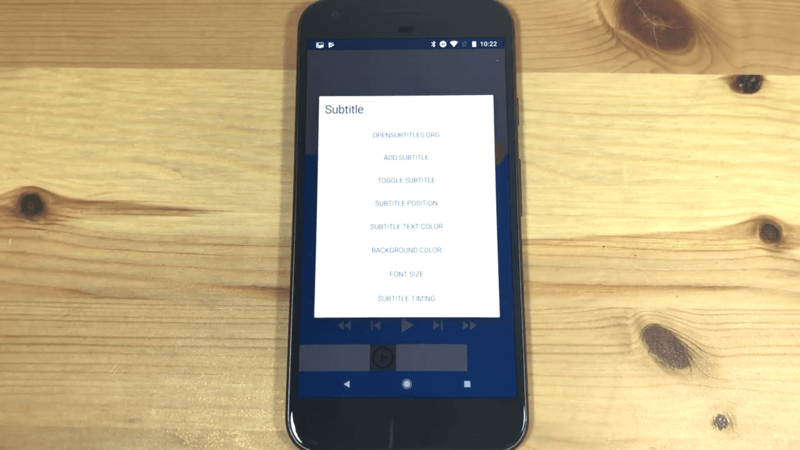 Once you cast Showbox to your Chromecast successfully, you may want to add subtitles to better understand the dialogues that takes place in the movie you’re watching. So simply click on the “Subtitles” option from the LocalCast streaming screen on your smartphone. A pop-up will Instantly appear, go ahead and select “Add Subtitles” to load the subtitle file you have on your local folder. Ensure they’re in .srt format. Incase you do not have any subtitles ready, you can choose to click on the “Opensubtitles.org” option, then login (after you’ve created a free account), search and download the subtitle you want by entering the movie name. Showbox is an eye-candy, ideal for users who love to stream shows illegally and you can expand that viewing experience by Chromecasting it to your television. Sadly, if you’re looking for how to watch Showbox on TV without Chromecast, then it isn’t possible yet. But we’ll try to notify you once we find a working and reliable method. So as of now, make do with the above instructions and ensure to follow them carefully to avoid the showbox won’t cast to chromecast issue.